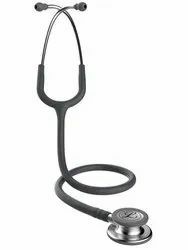 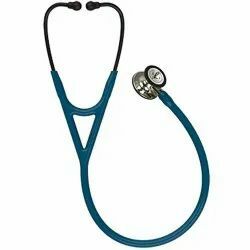 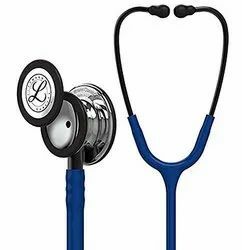 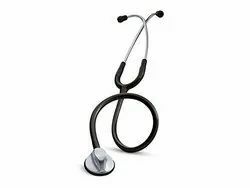 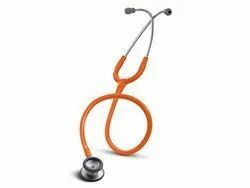 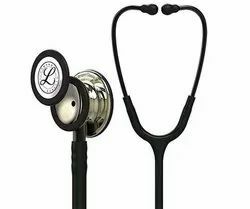 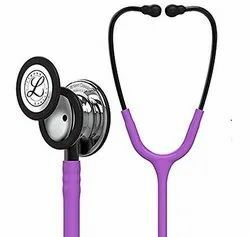 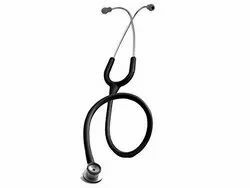 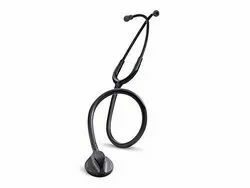 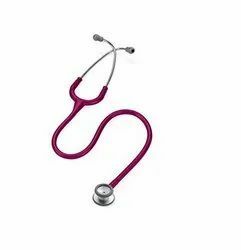 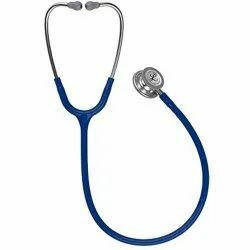 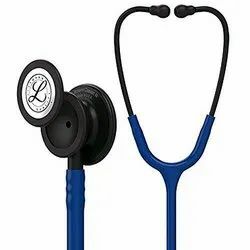 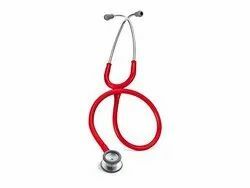 Prominent & Leading Manufacturer from Indore, we offer littmann 6190 cardiology iv stethoscope, littmann classic ii 2113r stethoscope, littmann classic ii pediatric stethoscope, 2122 littmann classic ii pediatric stethoscope, littmann pediatric stethoscope, navy blue and littmann pediatric stethoscope, royal blue. 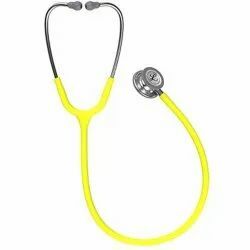 * Dual-sided chestpiece with small 2.7cm diaphragm is ideal for pediatric patients. * Versatile chestpiece design provides high acoustic sensitivity with both a floating diaphragm and open bell. * Non-chill rim and diaphragm provide patient comfort. 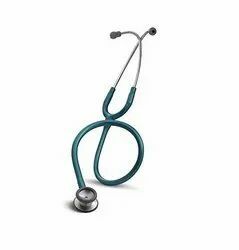 * Soft-sealing eartips provide an excellent acoustic seal and comfortable fit. * Headset is easily adjusted for individual fit and comfort. 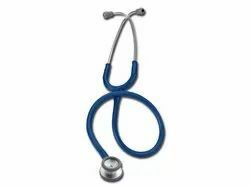 Angled eartubes align with ear canals.